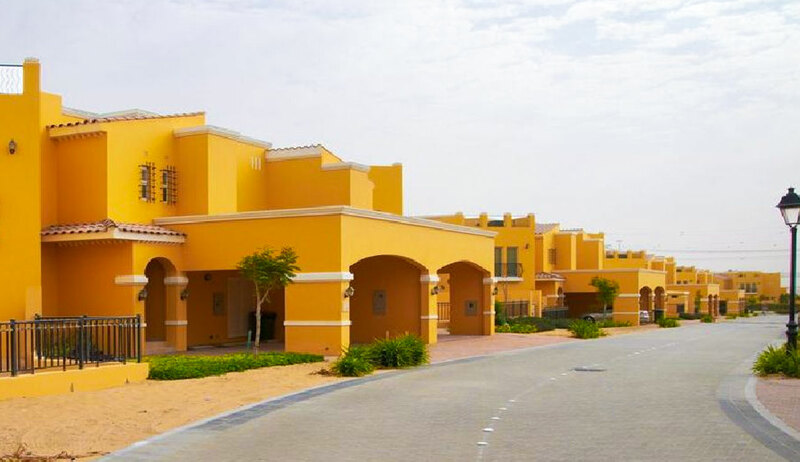 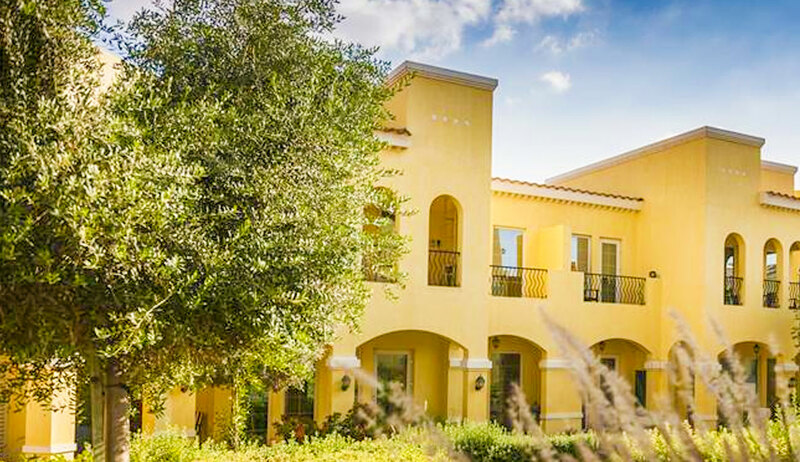 The destination of Al Waha Villas is an idyllic gated community within the bustling area of DUBAILAND. 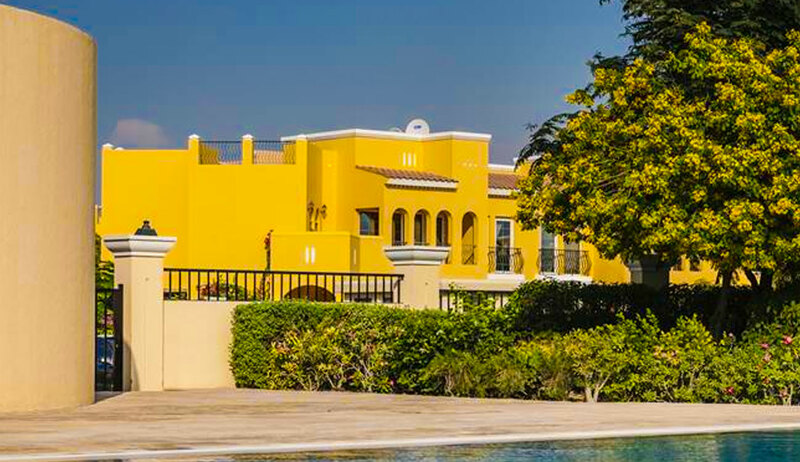 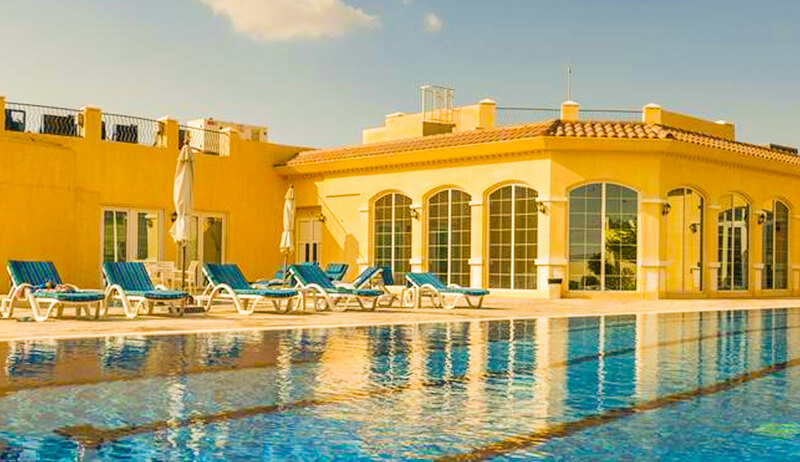 These exclusive Al Waha villas for sale in Dubai offer a tranquil setting, while keeping you close to essential conveniences, making them ideal for families. 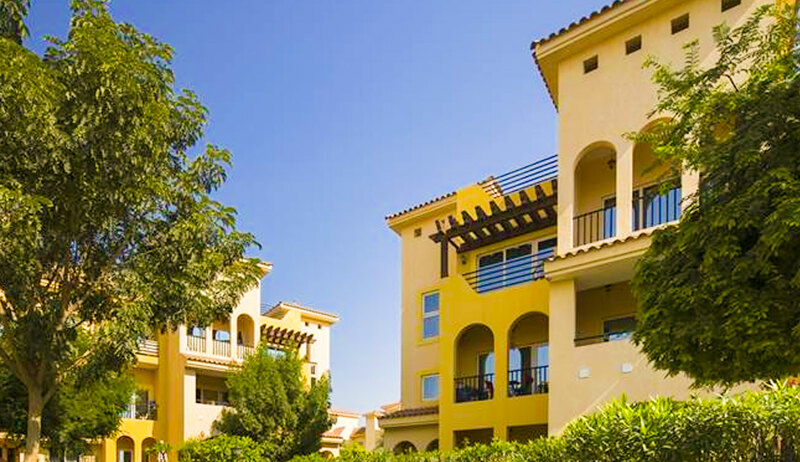 These DUBAI LAND villas offer residents a self-contained environment that are rich in design features, yet comfortable and inviting.